Educator, advocate and athlete, Robyn Stawski is well diverse in disability issues and continues to change the mindsets and stereotypes of society through her own life experience of living with a physical disability (Cerebral Palsy). A speaker and lecturer on a variety of disability related topics; Robyn is a 2005 graduate of SoutheasternUniversity in Lakeland, Florida with a B.A. in Public Relations/Journalism. She completed her final semester of coursework interning with the United States Olympic Committee serving as the Special Events Coordinator for the United States Association of Blind Athletes in Colorado Springs, Colorado. As an athlete, Robyn has exemplified the abilities of those with disabilities. 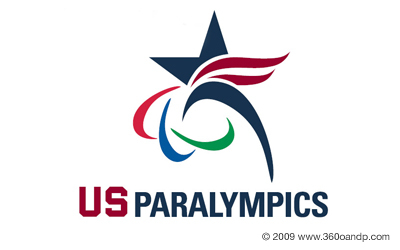 As a member of the 1994 National Disabled Swim Team and the 2000 National Paralympic Track and Field Team, she has competed in many international disabled athletic competitions, including placing 4th in the discus at the International Paralympic Committee’s 2002 World Athletic Championships in Lille, France.